Four of Australia’s most innovative choreographers will create new works with members of Sydney Dance Company. The New Breed 2016 choreographers are Richard Cilli, Rachel Arianne Ogle, Jesse Scales and Shian Law. 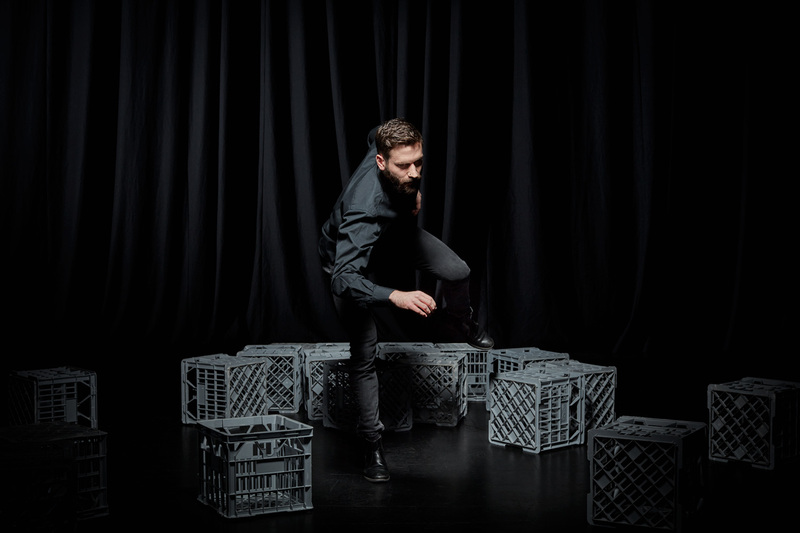 Presented by Carriageworks and Sydney Dance Company.